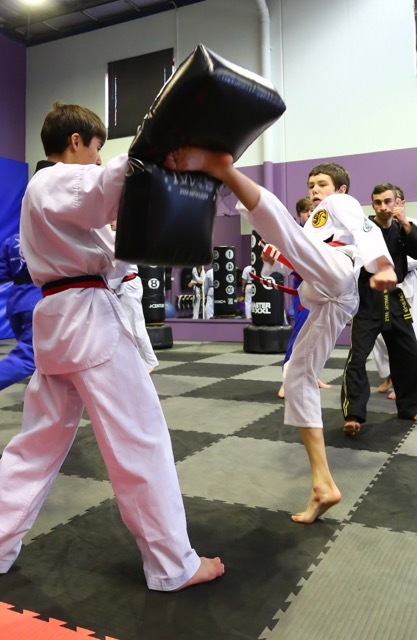 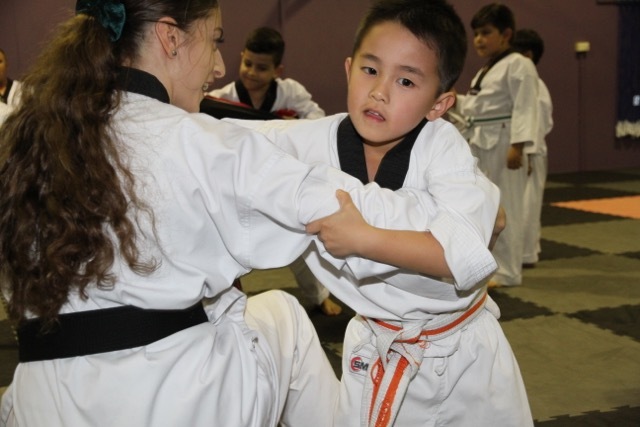 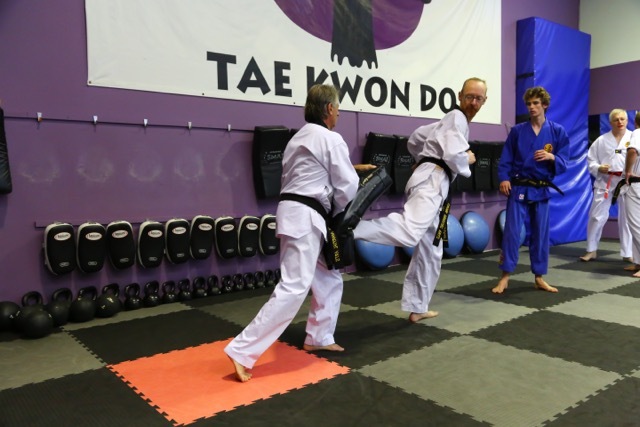 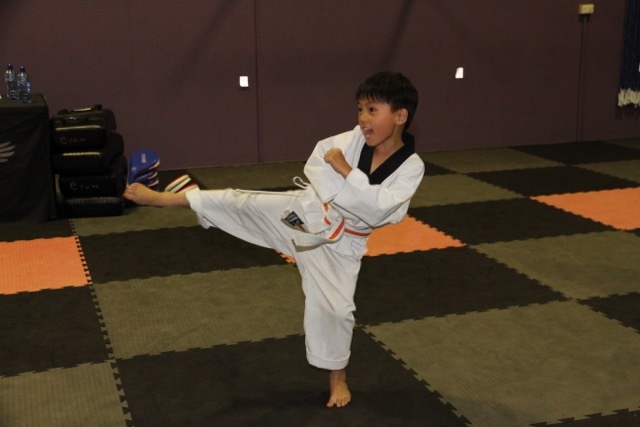 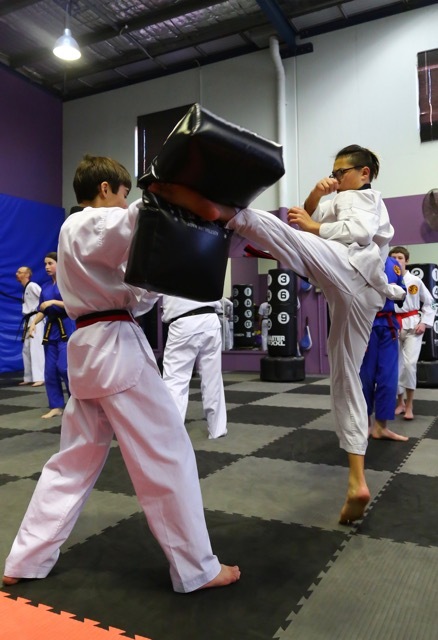 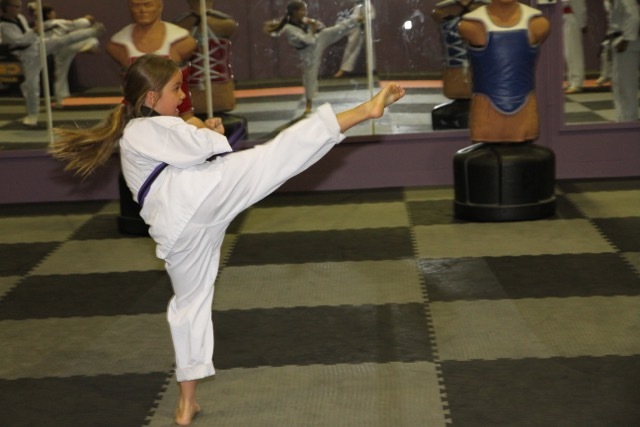 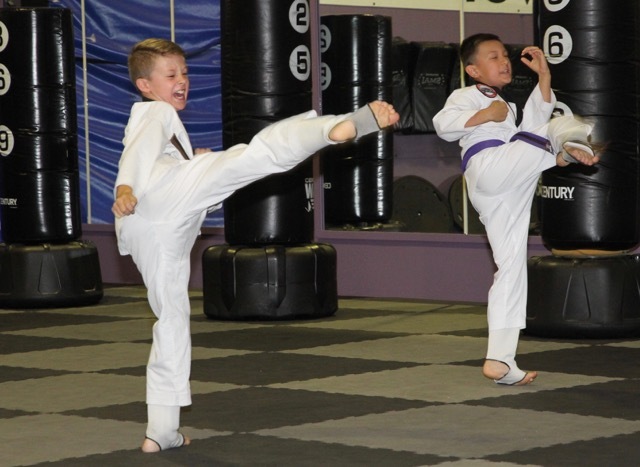 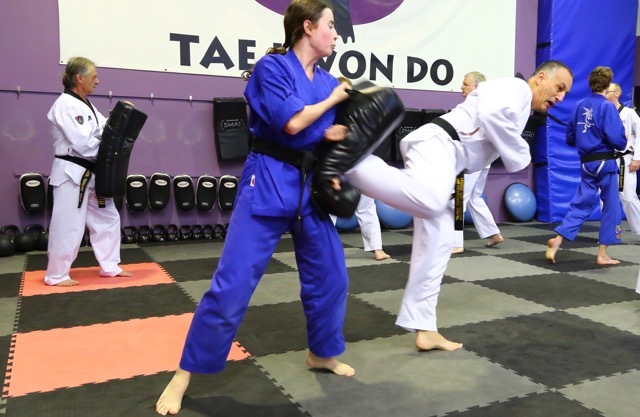 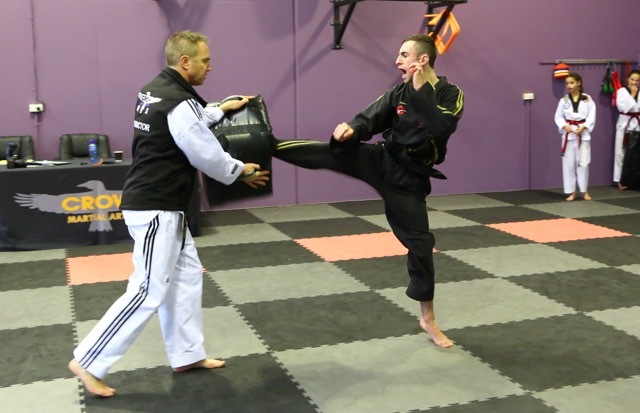 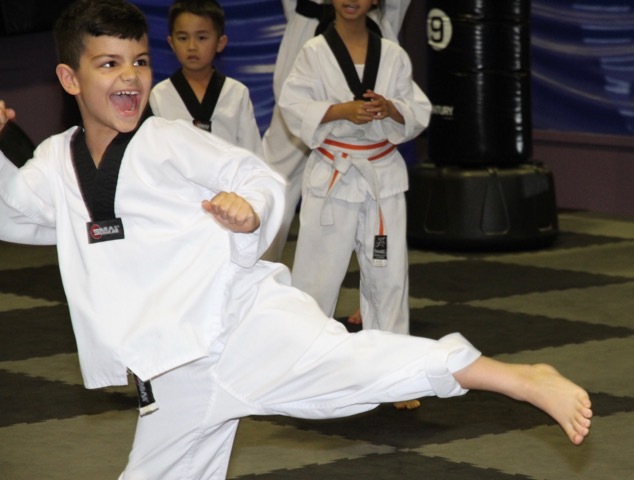 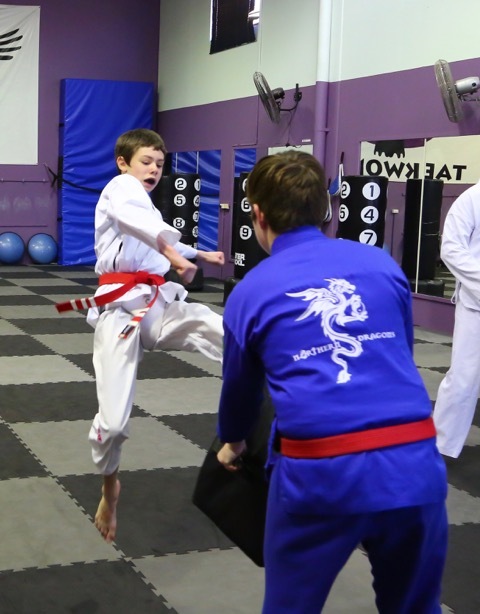 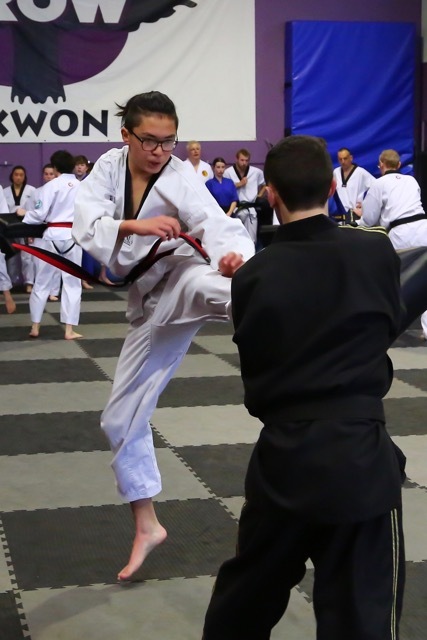 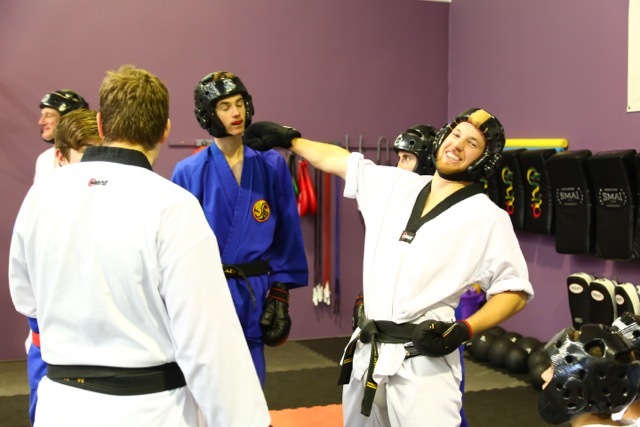 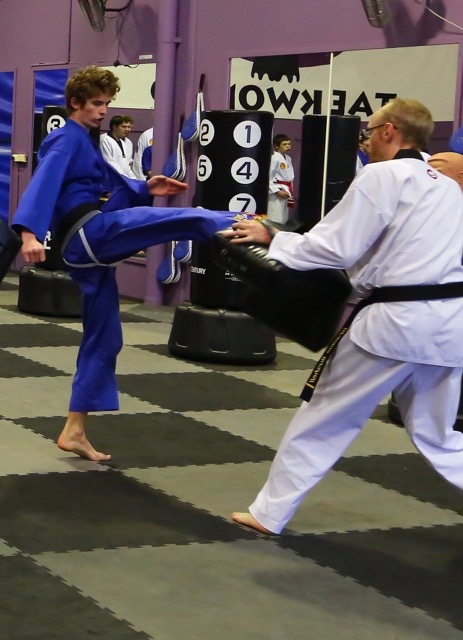 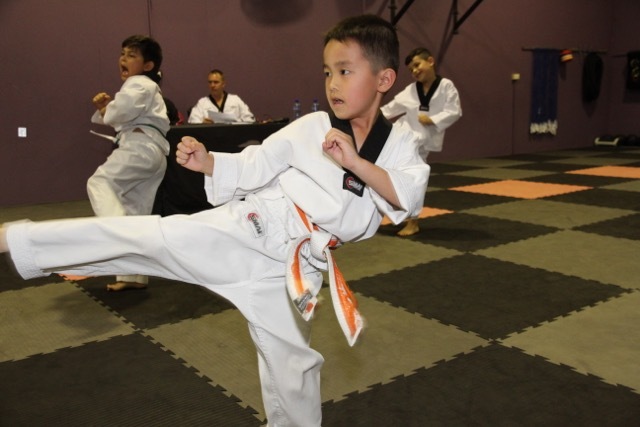 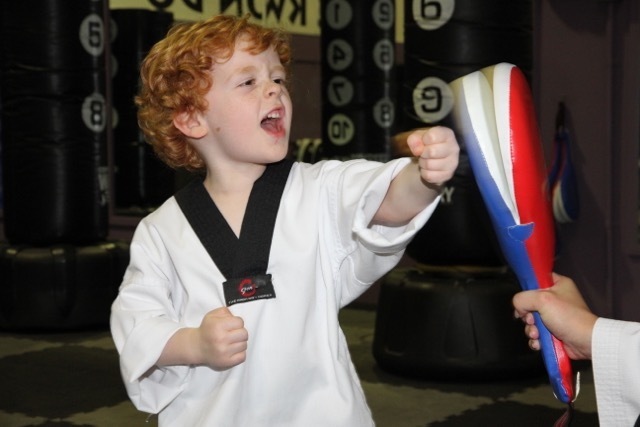 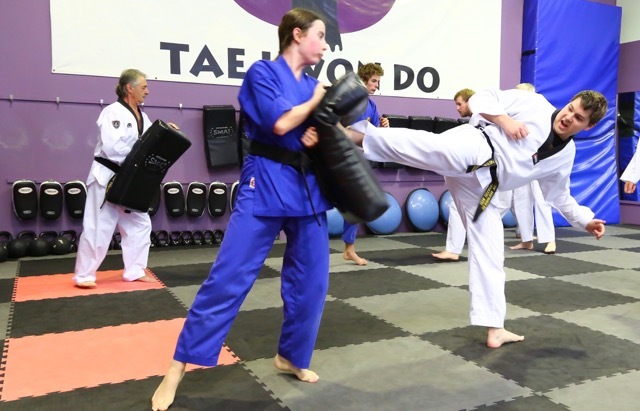 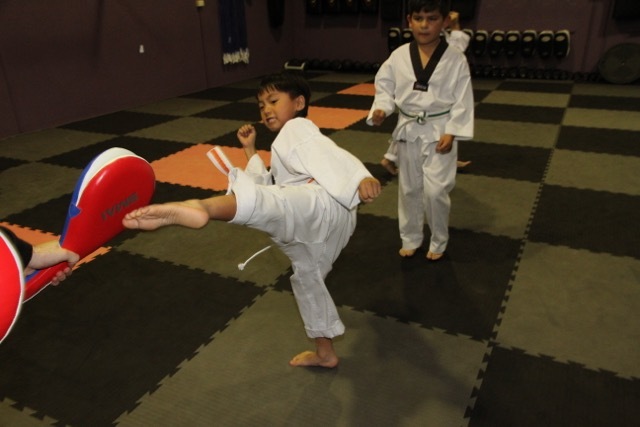 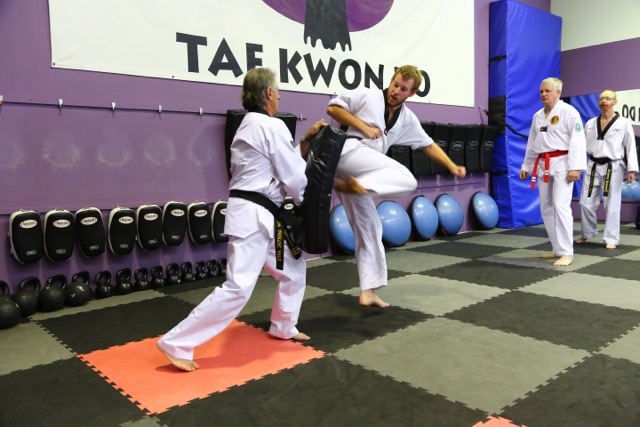 4 ways to stay motivated for Martial Arts and beyond. 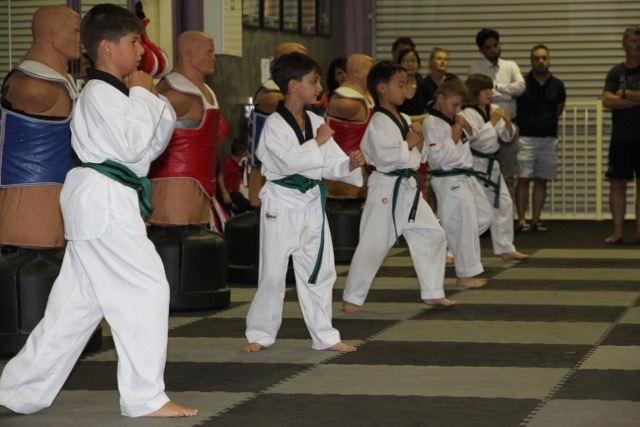 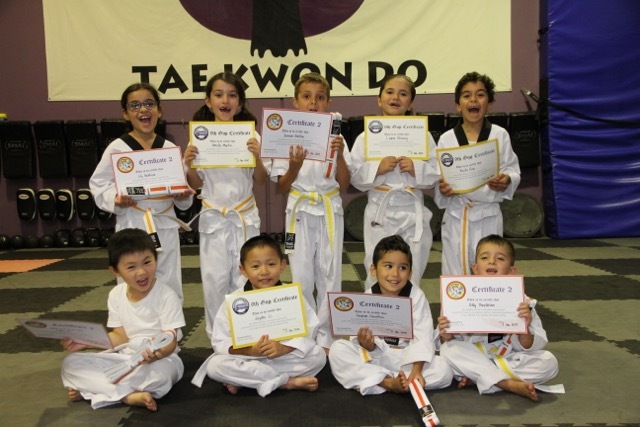 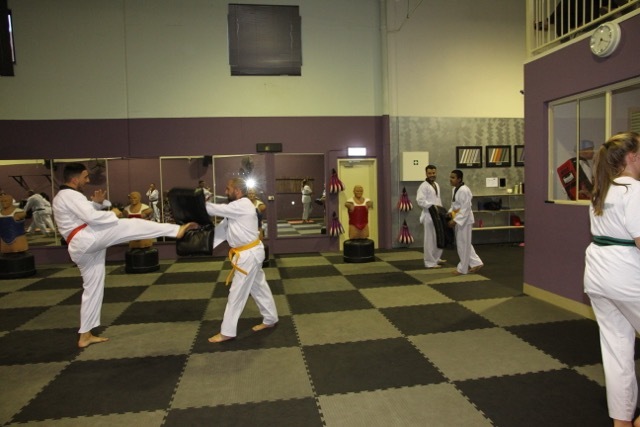 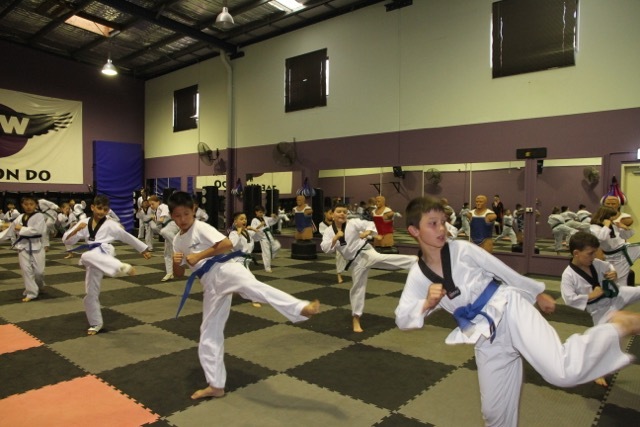 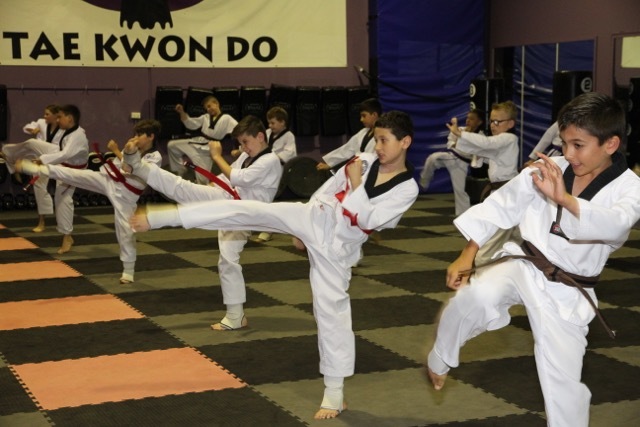 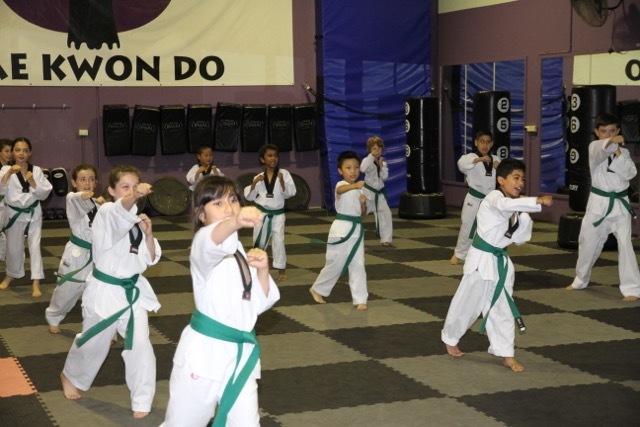 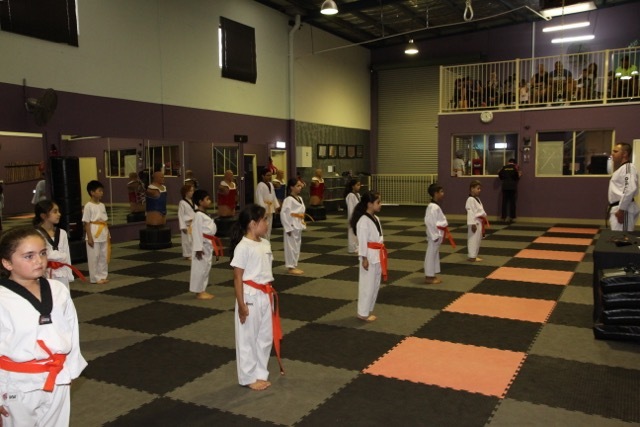 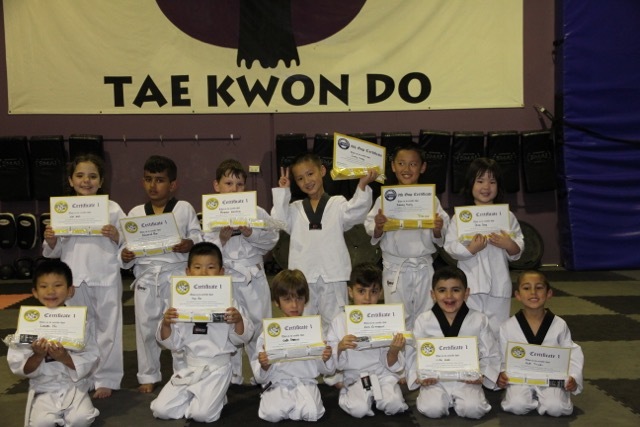 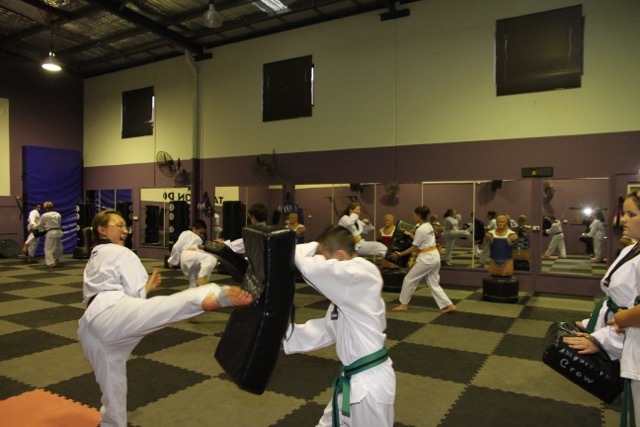 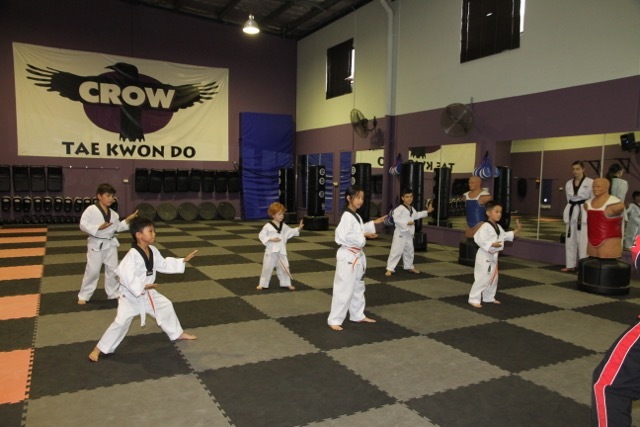 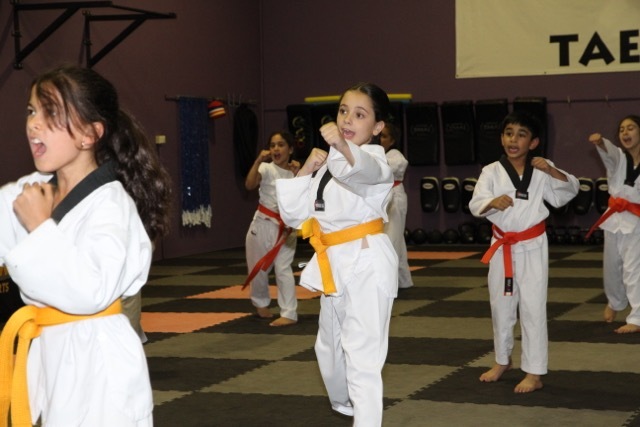 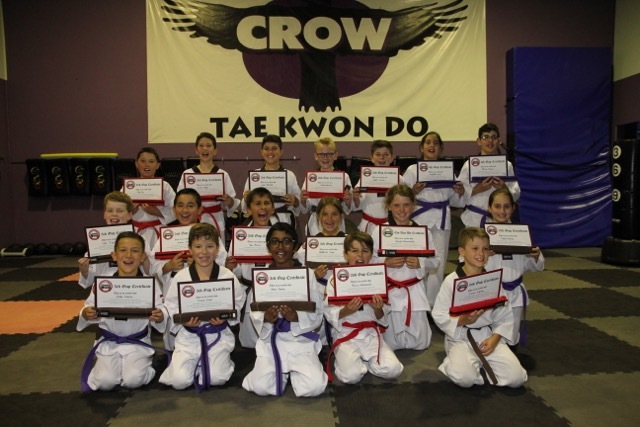 Congratulations to all students who performed well and passed their grading. 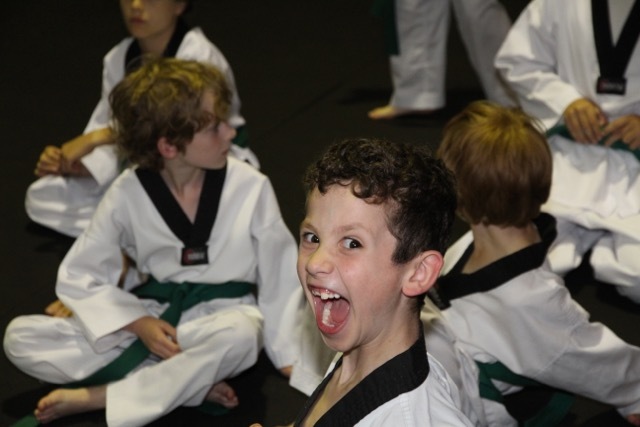 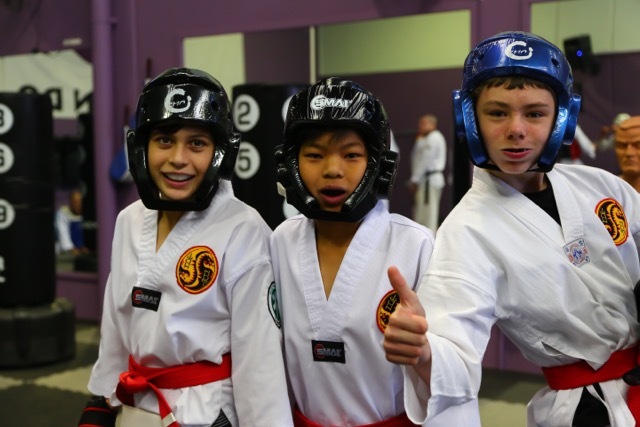 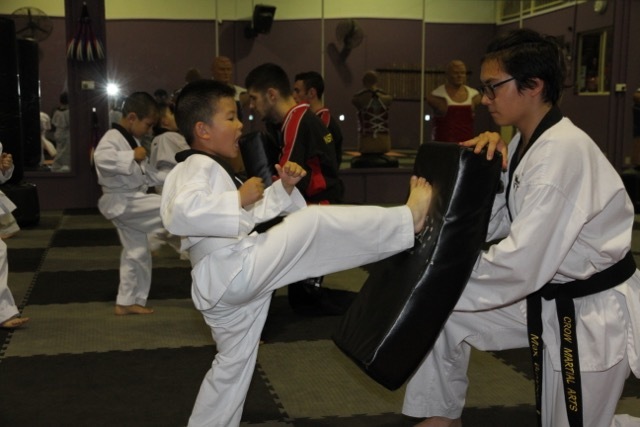 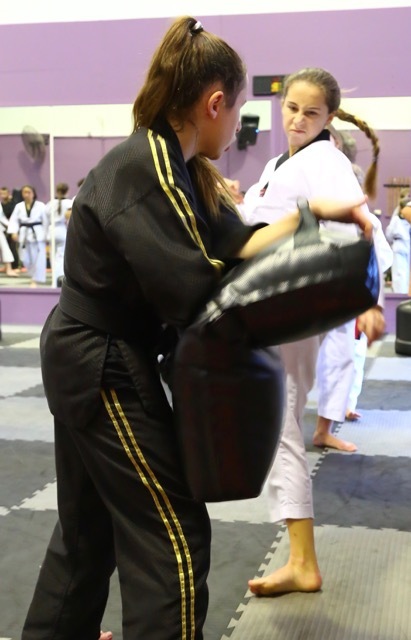 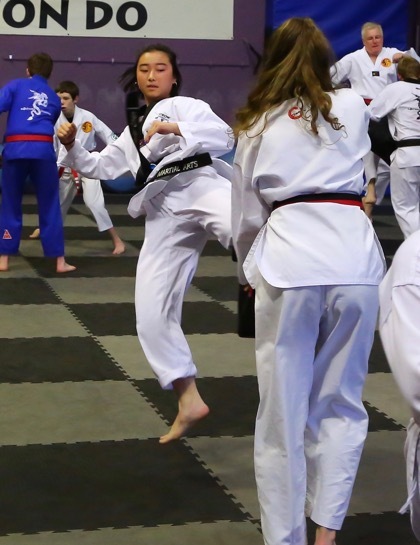 A key theme discussed in all gradings was to ‘do your best’. 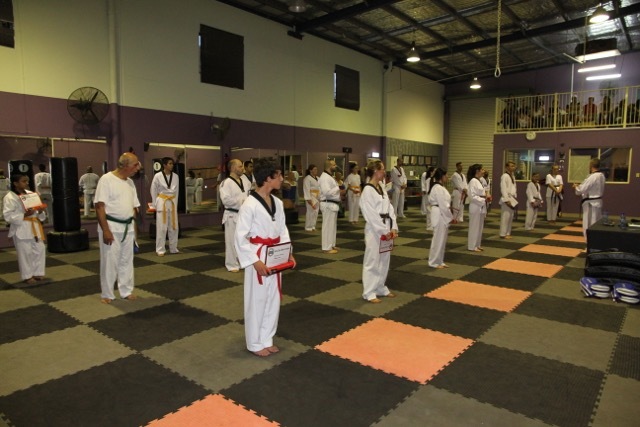 This requires individual focus and discipline to ensure that we don’t accept less than ‘our best’. 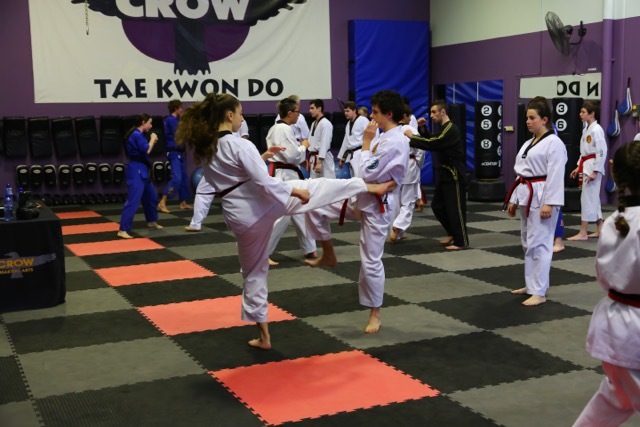 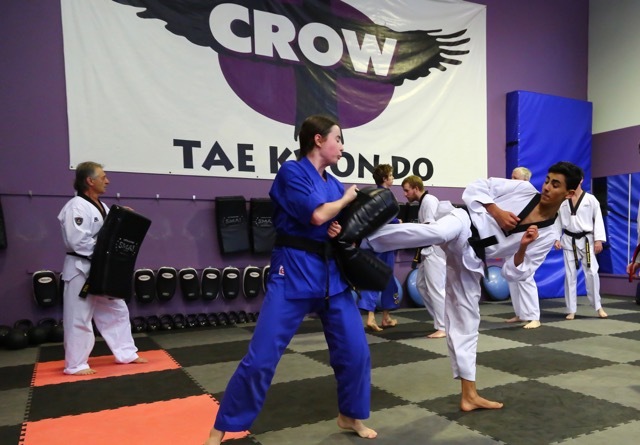 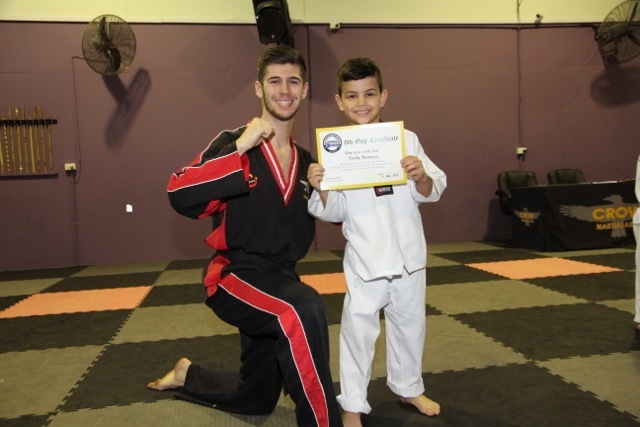 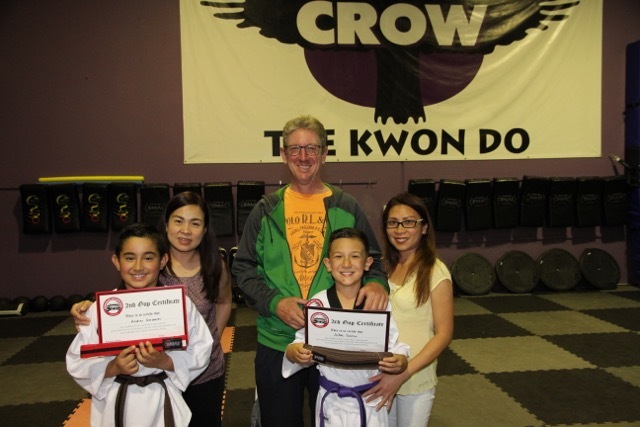 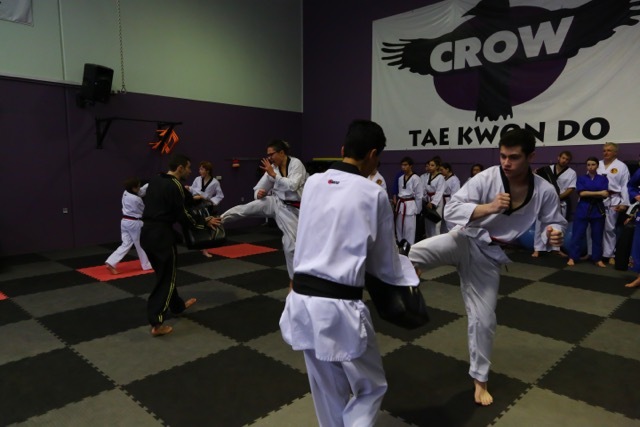 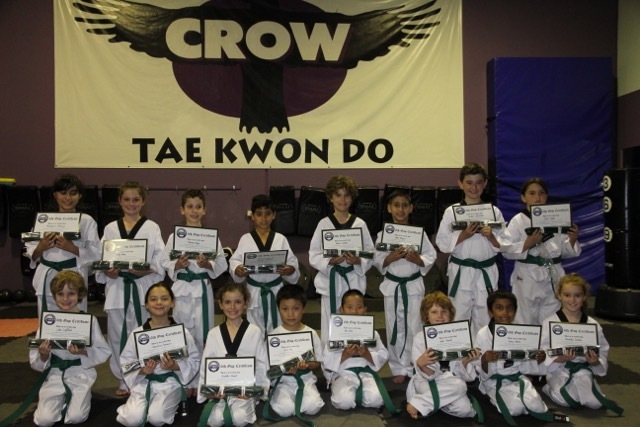 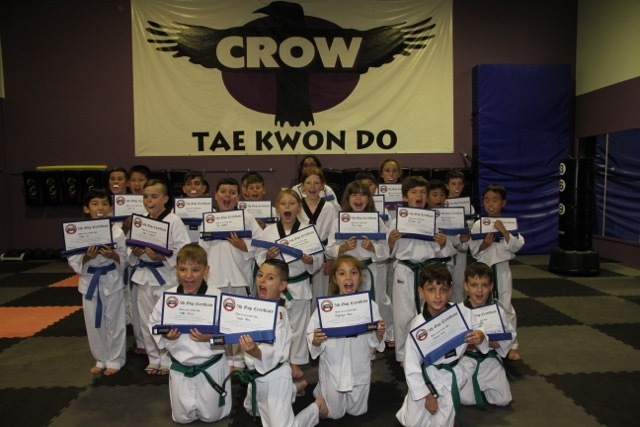 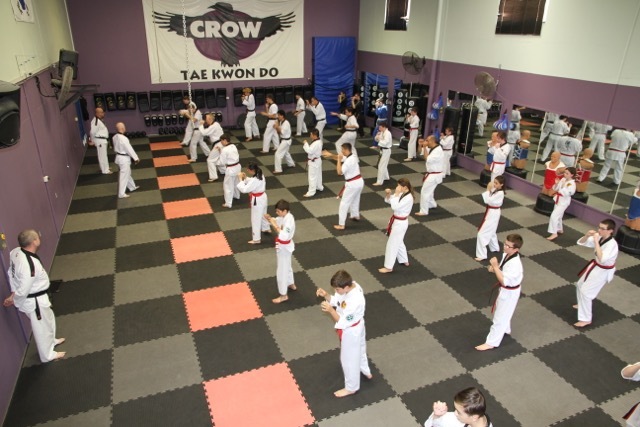 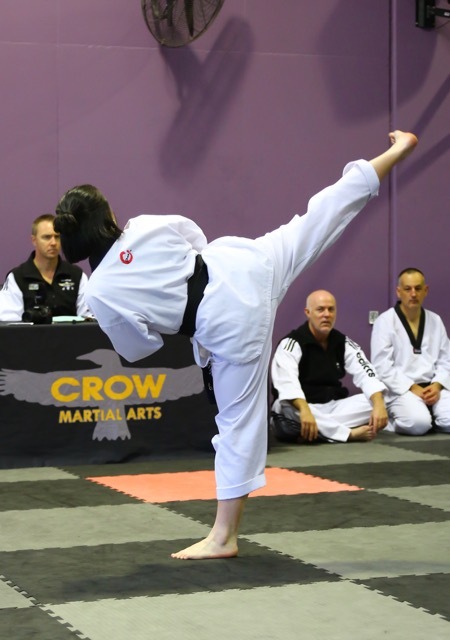 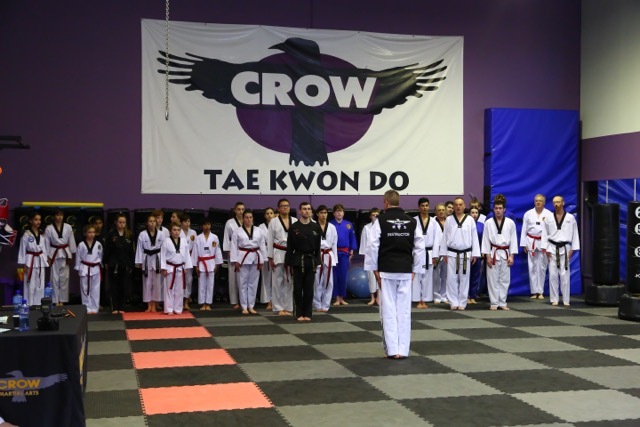 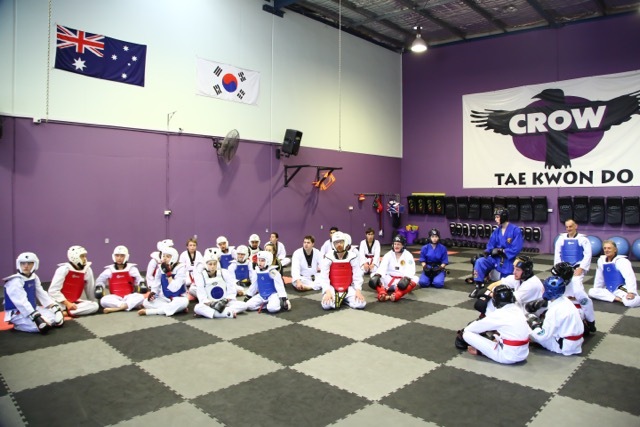 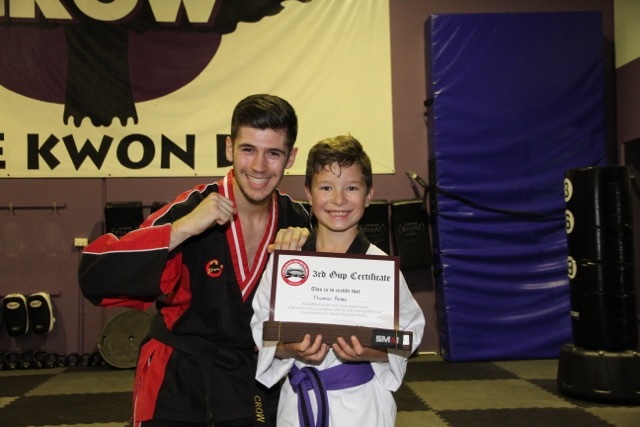 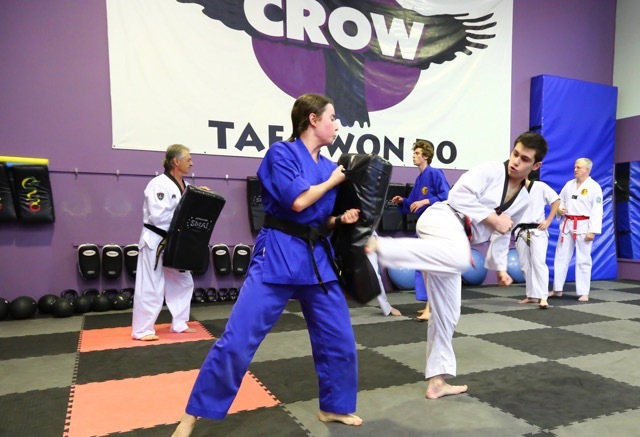 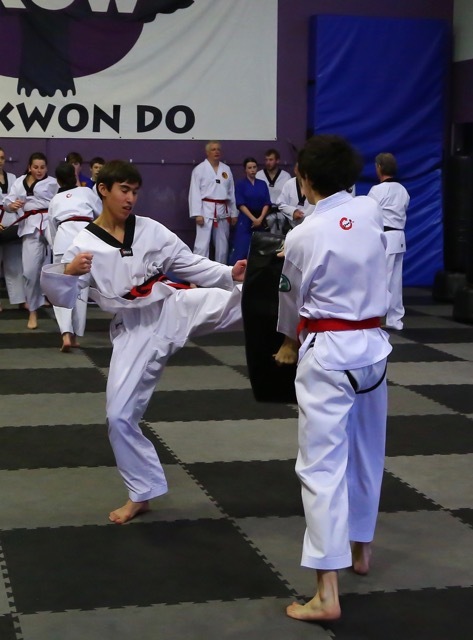 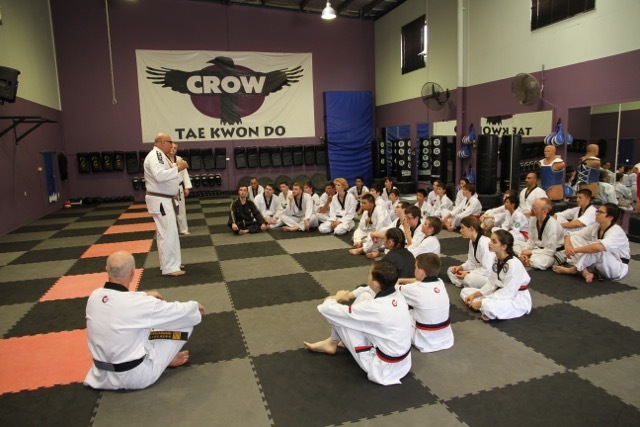 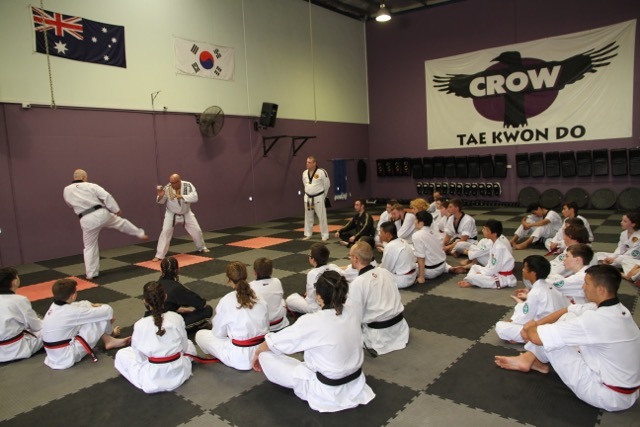 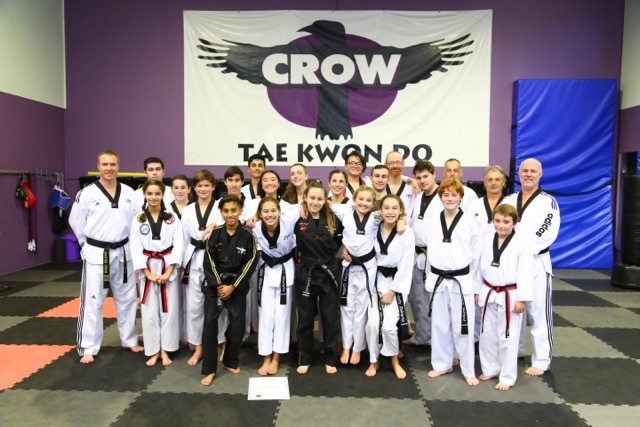 Congratulations to Crow's eight new black belts who recently completed their mid year grading. 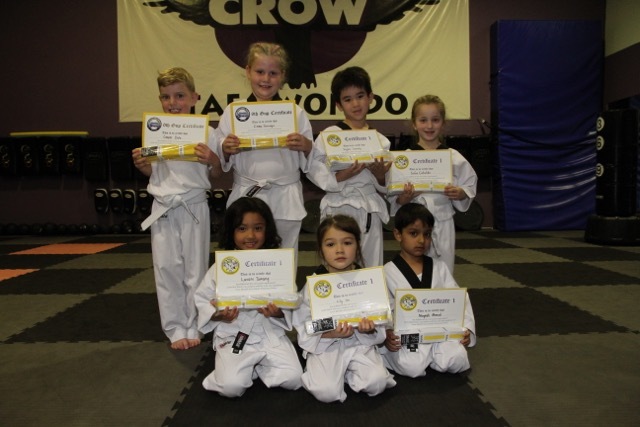 The successful students who passed the intensive three hour grading were; Ethan, Alana, Arene, Alliyah, Trista, Mathew, Max and Anthony. 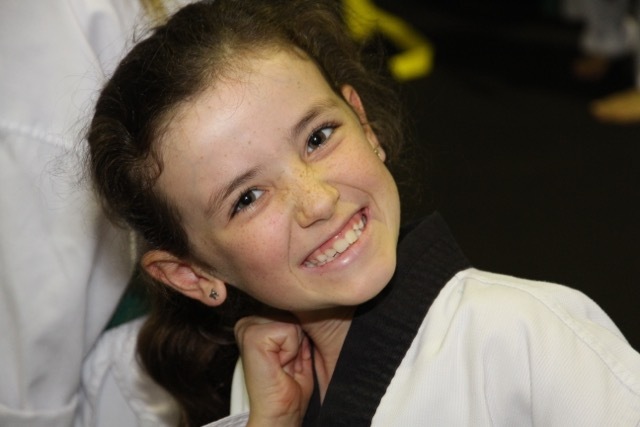 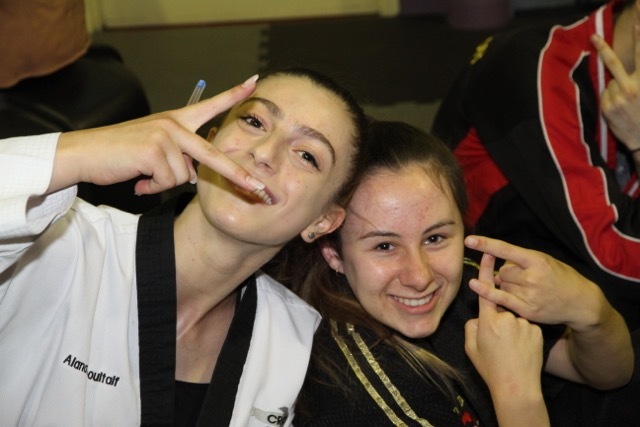 Additionally, well done to Sabina and Ruisi who were successful in achieving their 2nd Dan promotion. 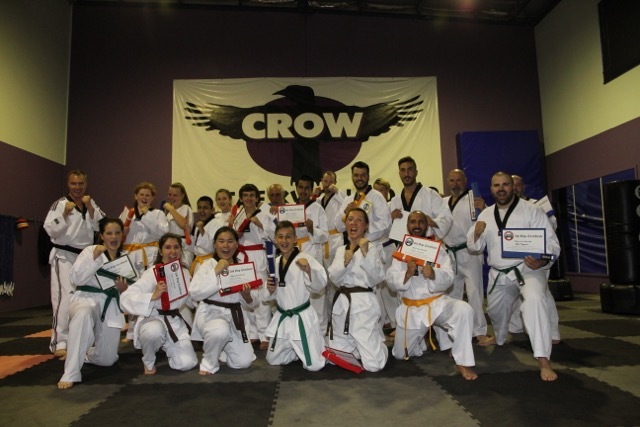 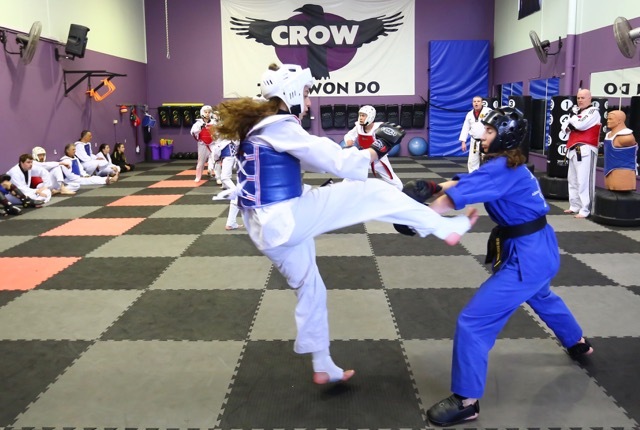 Thank you again to the Northern Dragons school and all Crow members who joined in to make it a spectacular training day that was an incredible amount of fun. 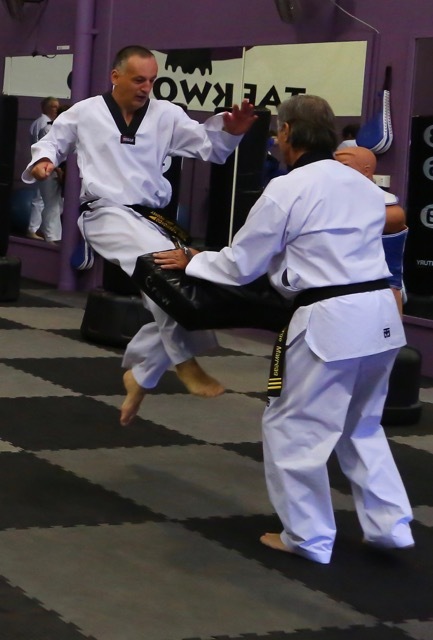 Special training sessions with Master John are coming up. 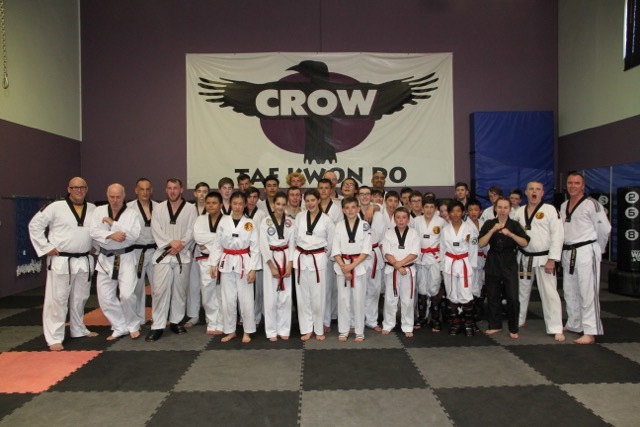 Thank you to everyone who joined us for our 20th anniversary.